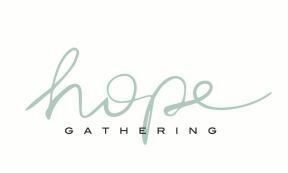 HOPE is a gathering designed for the women of New York City, women from all walks of life who long to experience God's hope in their lives and in their city. Please consider a gift today. Your financial partnership will help us provide scholarships and discounted tickets for those women who need them.